Probiotics occur naturally in fermented foods. They provide health benefits to the consumer through displacing the "bad gut bacteria" with more of the better ones. 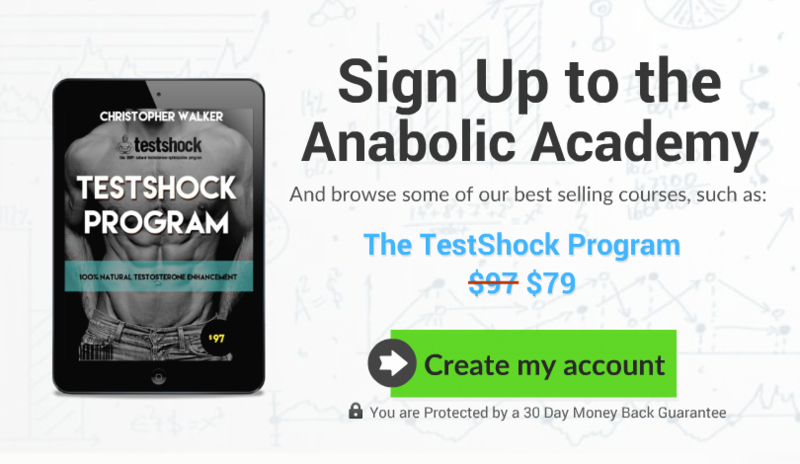 The vast list of scientifically proven probiotic benefits includes things like: increased testosterone levels, reduced stress and anxiety, improved gut health and heightened immunity. An easy way to get more probiotics is from high-quality supplements, but there are also foods that naturally have plenty of them. 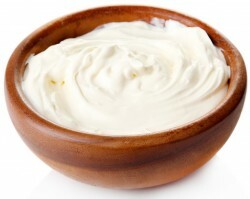 Yogurt is one of the best and also most well-known source of probiotics. It's made from milk by fermentation, and commonly with bifidobacteria and lactic acid bacterial strains. Overall improved gut health markers. 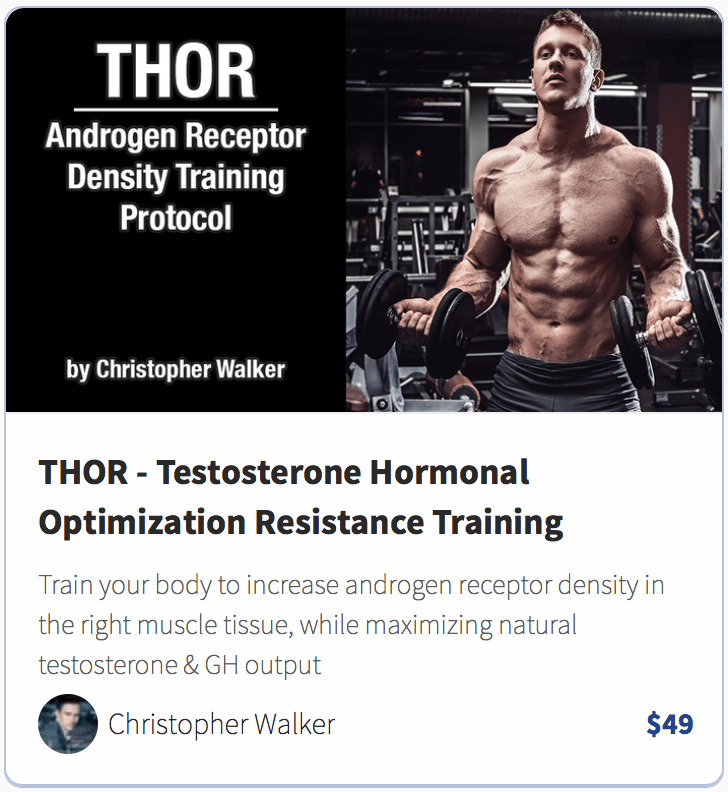 If your yogurt is fermented with the lactobacillus reuterii strain, you should also note significant improvements in testosterone production and increased testicular size as was seen in this animal study. NOTE: Not all yogurt contains probiotics that are still alive, if the yogurt is heavily processed and heated after the fermentation process, then majority of the probiotic strains will die before it even reaches the store shelves. 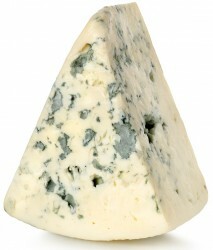 Blue cheese is the boss of the cheeses. ...Along with of course, good strains of bifido and lactic acid probiotics, and some lesser known fungal probiotics. Some other types of cheeses also have probiotics that form during the aging process, but sadly many products are processed to the point where all the bacteria is dead. However you may find raw gouda, mozzarella, cottage cheese, and cheddar at some stores which should have plenty of probiotics still intact. Kefir is a mixture of fermented milk and kefir grains. It's perhaps one of the oldest known fermented foods, as its usage dates back over 3000 years. This idea of fermenting milk with kefir grains started in Turkey and the name kefir roughly translates to "feeling good" in Turkish language. 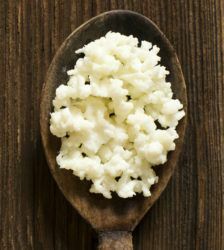 A batch of well-made kefir can have anywhere from 10 to 35 strains of probiotics, and they're most commonly the lactic acid and bifido bacterium as in many fermented dairy products. There's limited research to kefir consumption, but some studies suggest it improves digestion and gut health, reduces inflammatory markers, and improves bone health. Sauerkraut is a shredded cabbage that has been fermented with the bacterial strains mostly from lactic and bifido bacteria. In many European countries (especially in Germany), sauerkraut is incredibly popular and often eaten alongside with sausage. It's said to be one of the oldest known traditional European foods. 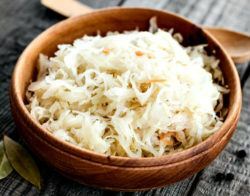 Aside from being rich in probiotics, sauerkraut is pretty high in salt, which is in fact not bad thing at all since salt is good for thyroid function, and it's also rich in vitamins C, K2 and several antioxidants. NOTE: Don't buy pasteurized sauerkraut, it's heated to the point where probiotics are destroyed. Pickles can be made in two different ways. The common way is through using vinegar, which produces no probiotics. But a better - more old school - way is fermeting the cucumbers in a solution of water and salt. 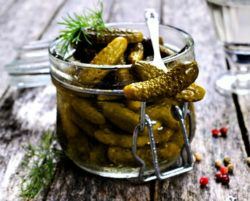 Due to the naturally occurring lactic acid in the cucumbers, time + salt + water will create probiotic pickles that taste amazing and are super healthy. They are also the perfect snack for anyone who has slow thyroid function, since salt is the little-known thyroid booster that everyone seems to hate for wrong reasons.